Projector Man. 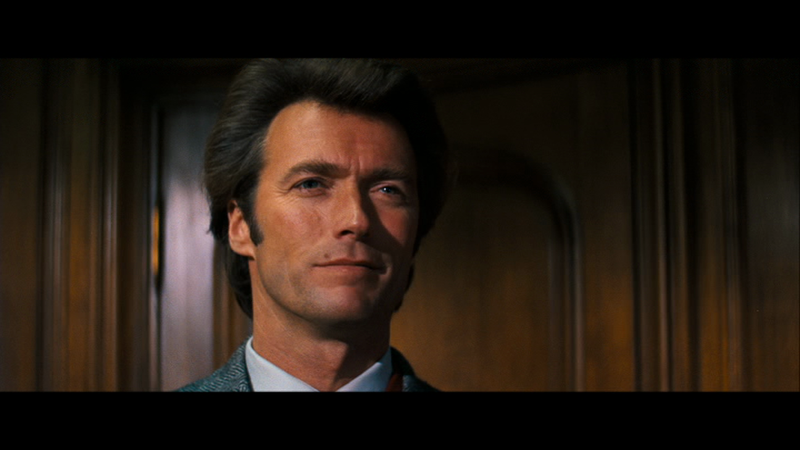 1955 Dirty Harry. Good Wood.